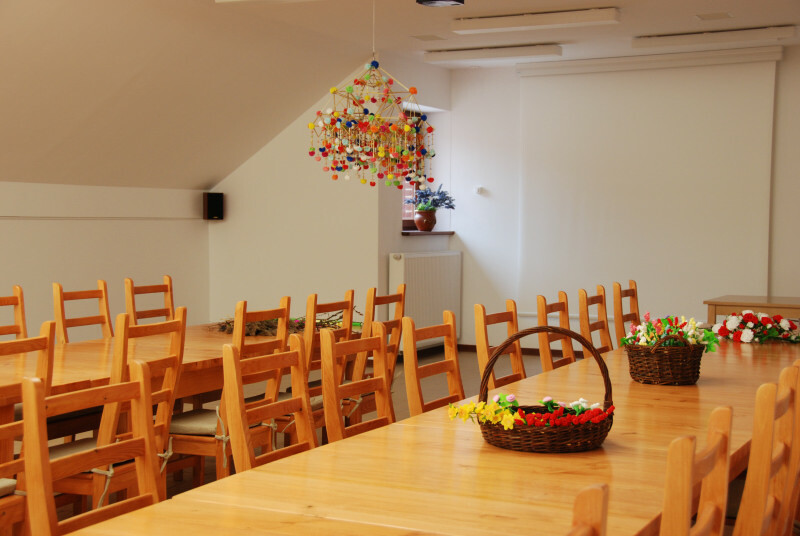 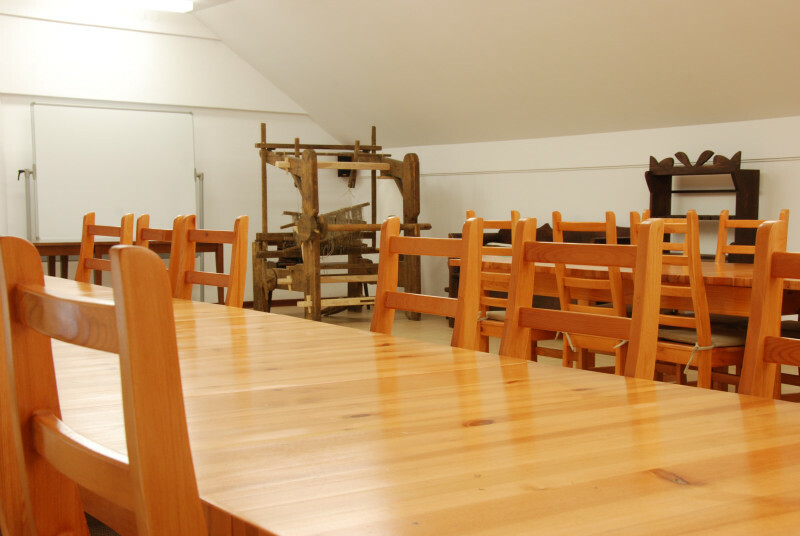 If you are looking for peace and quiet necessary for creative work and concentration as well as fine leisure at the same time – you are more than welcome in the Museum of the Mazovian Countryside in Sierpc. 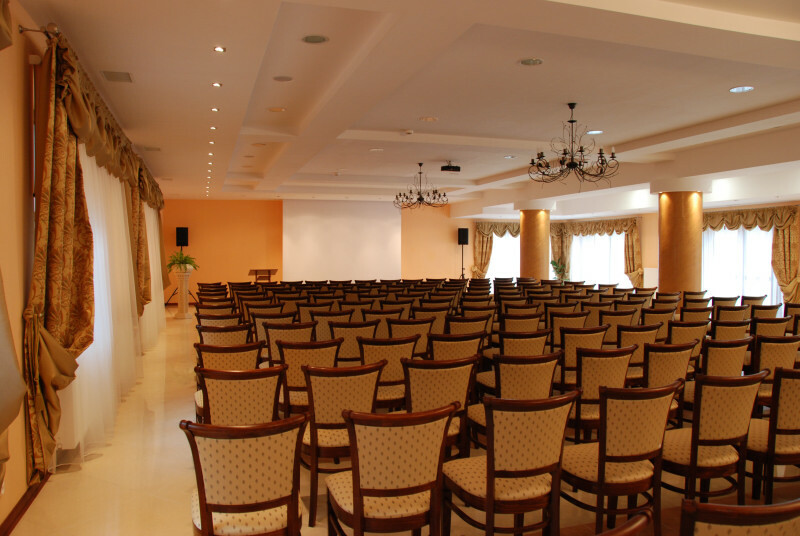 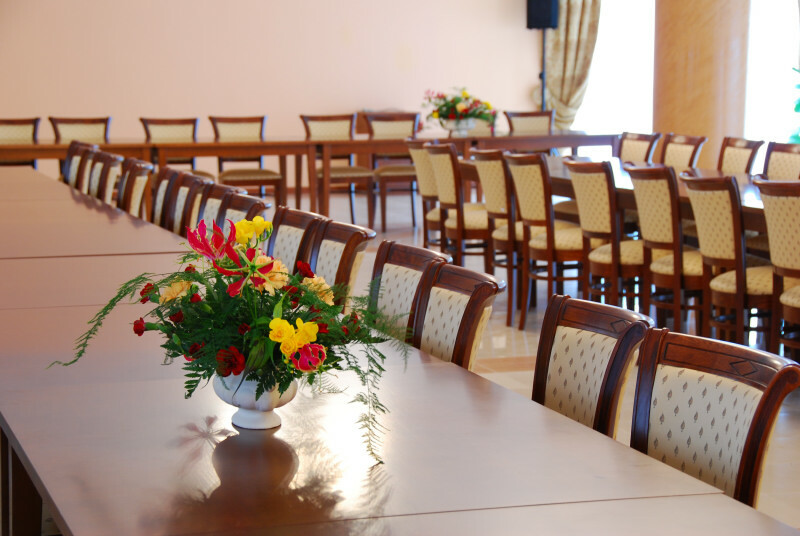 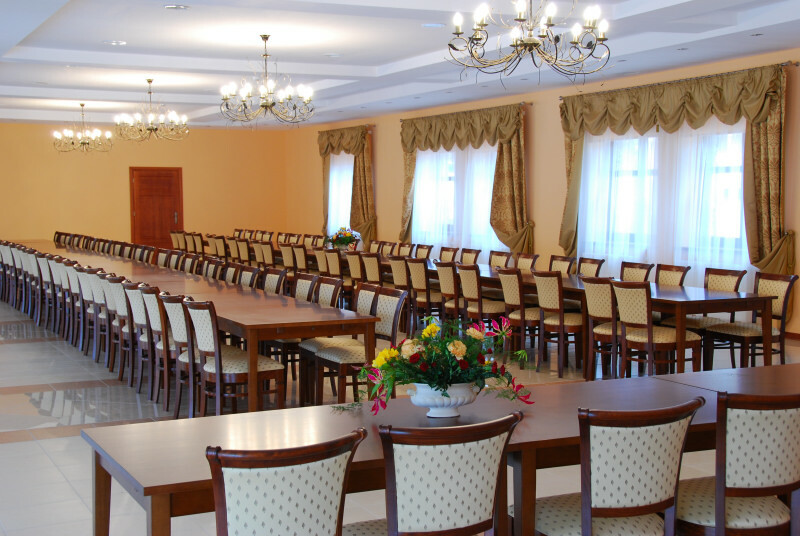 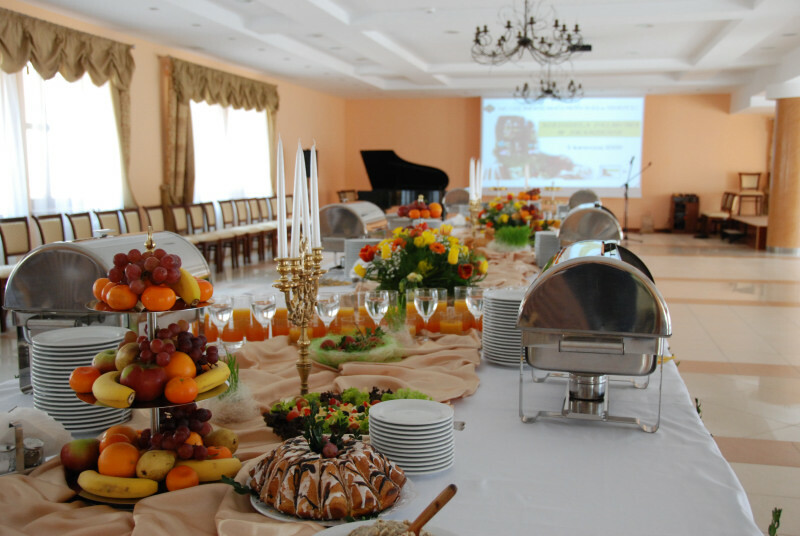 a banquet, theatre and school provides a possibility of conducting both large company conferences for over 100 people and cosy workshops or meetings. 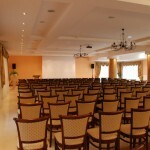 If you have any questions or you are interested in our conference offer, please contact us in order to discuss details. 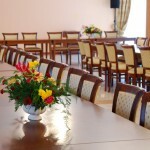 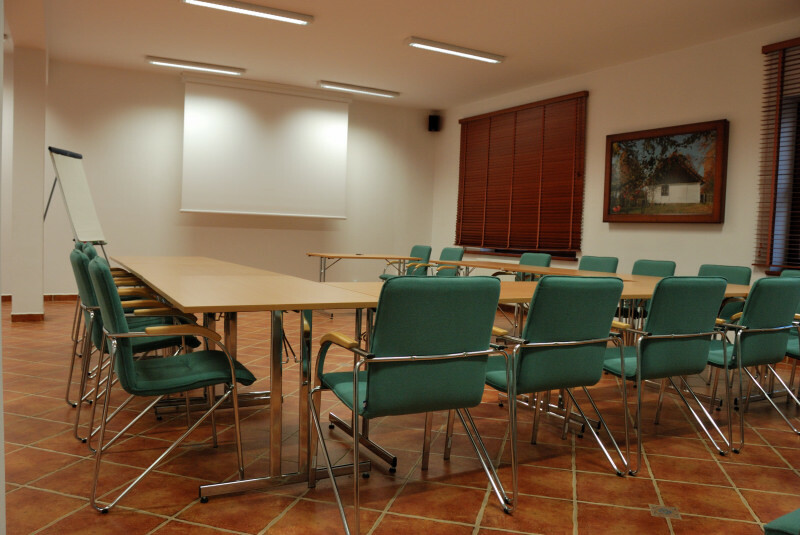 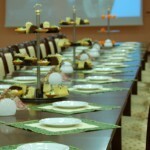 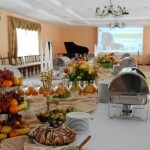 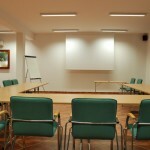 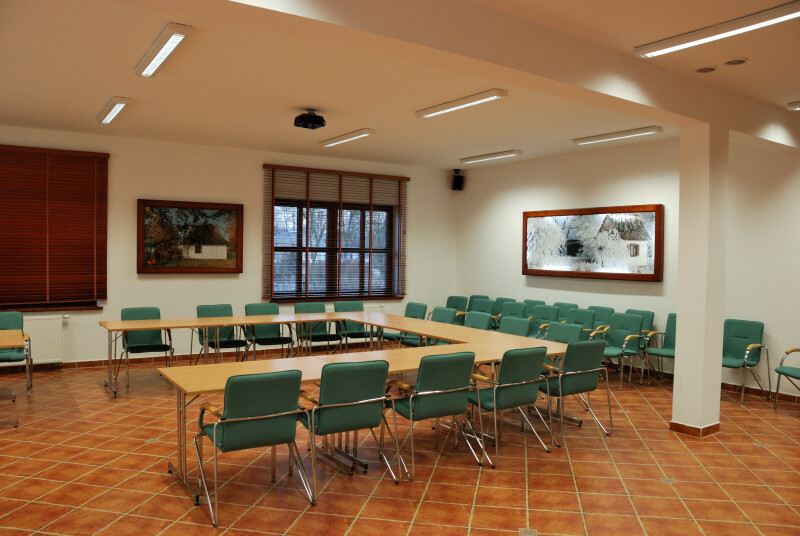 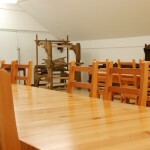 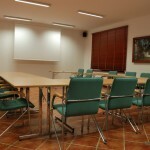 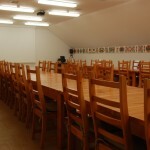 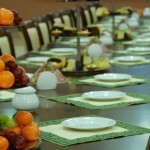 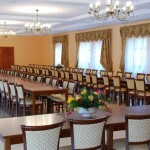 Spatial, air-conditioned conference room possesses full multimedia equipment, sound system and Internet connection. 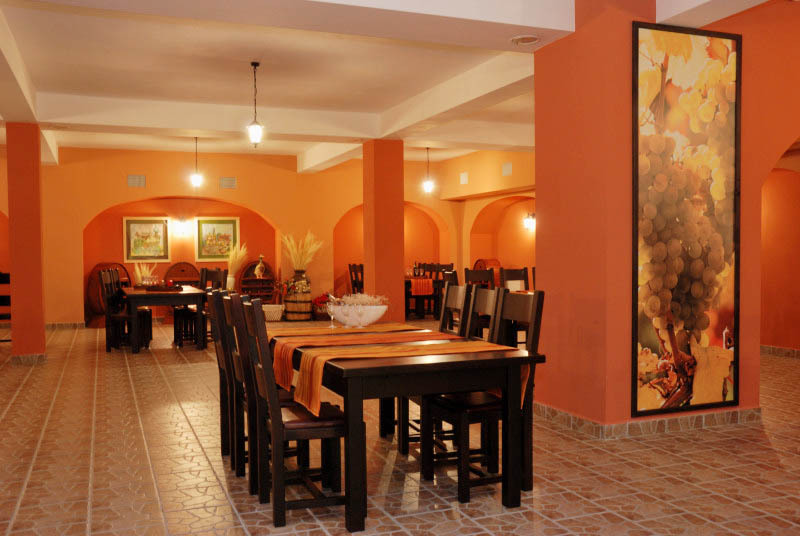 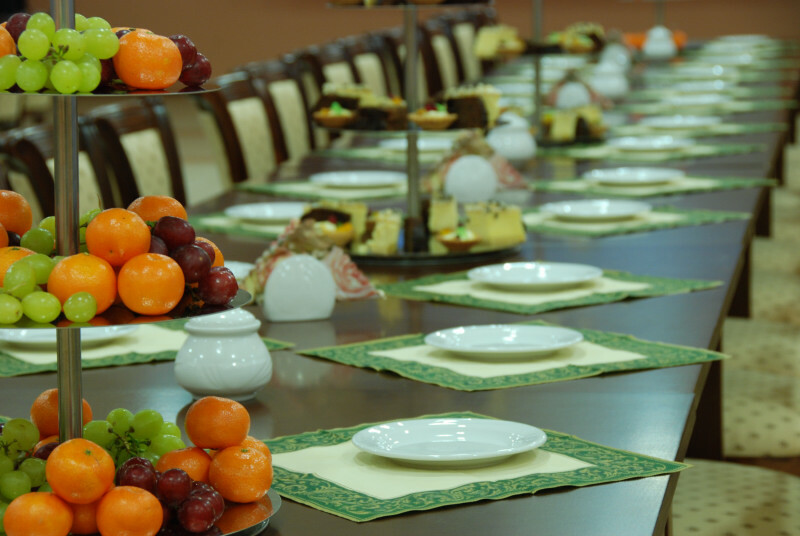 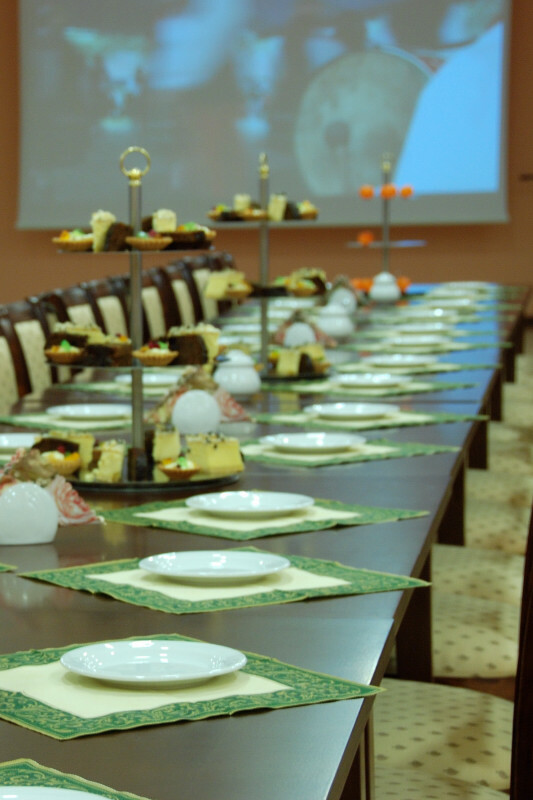 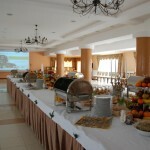 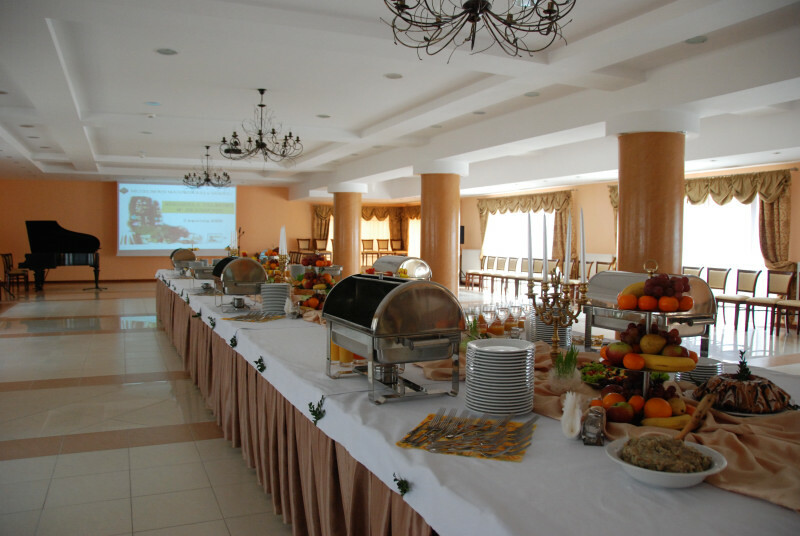 Food and beverage facility and consumption room adjacent to the conference room provide a possibility to arrange training/conference and business banquet, integrative meeting or ceremonial repast at the same time. 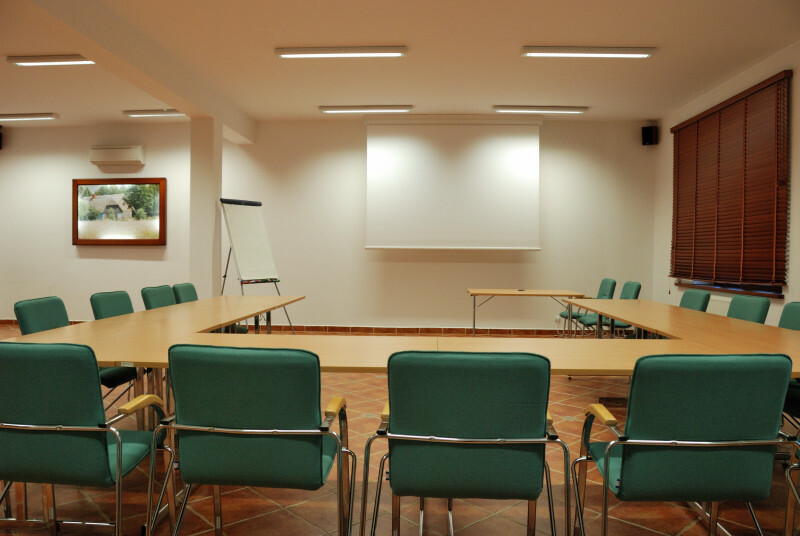 Elegant conference room interior enables creation of diverse arrangements adjusted to the needs and tastes of guests. 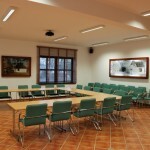 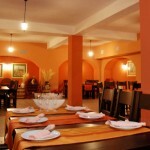 Next to the conference room, there is a lobby (140 m2) and reception with the function of Business Centre. 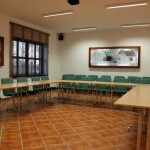 Equipment – air-conditioning, projector, screen, microphones, sound system, Internet connection, wireless Internet access, rostrum, room darkening, stage. 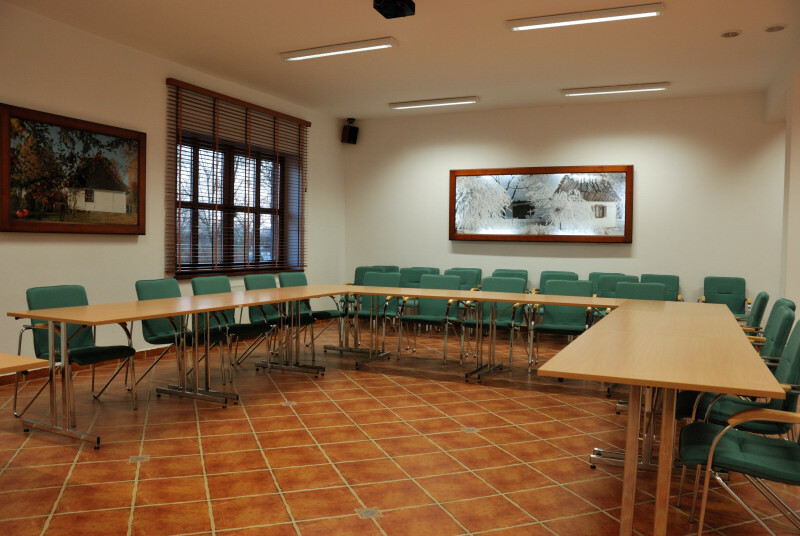 Located in close neighbourhood of the Conference Room. 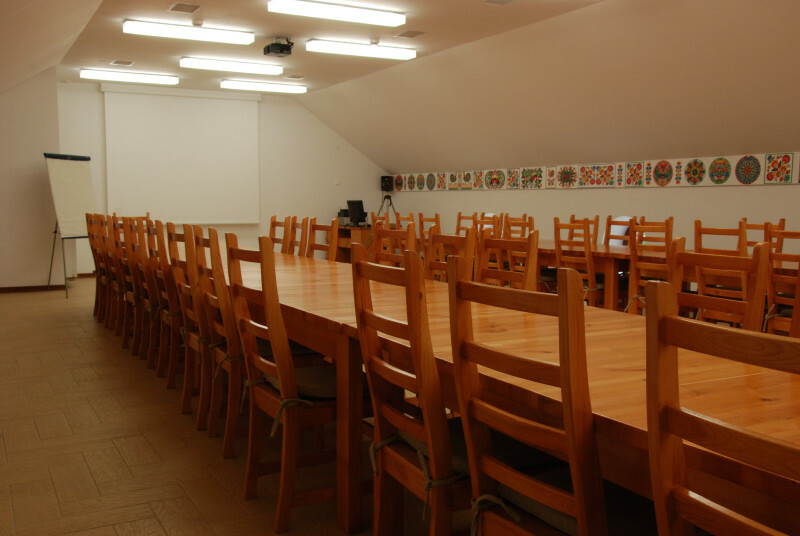 It allows to separate the lecture room from the consumption room without disarrangement of a training/conference. 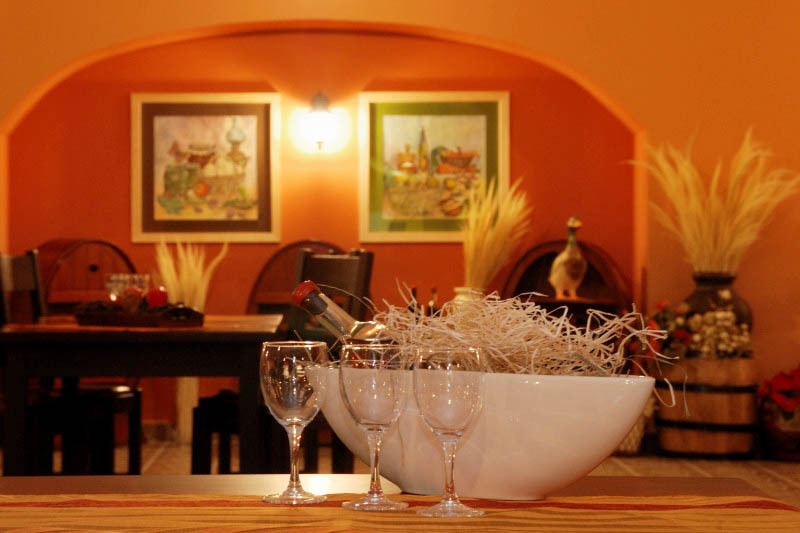 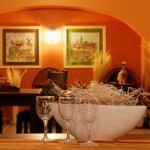 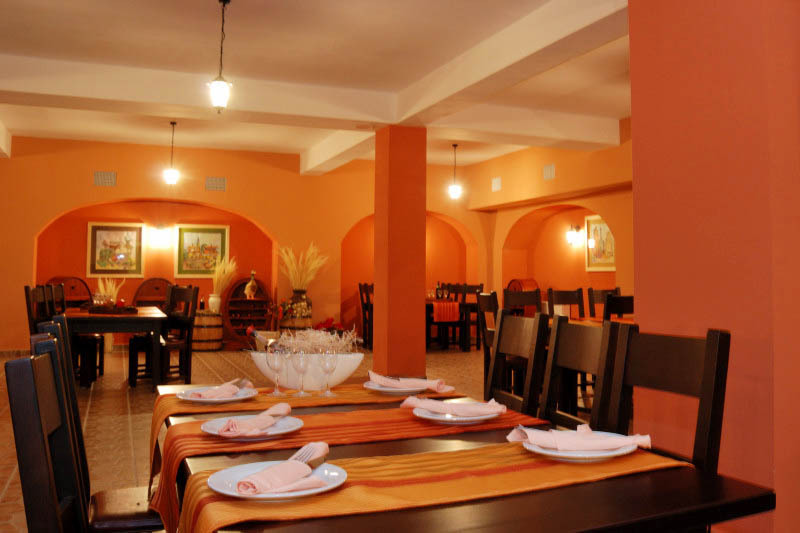 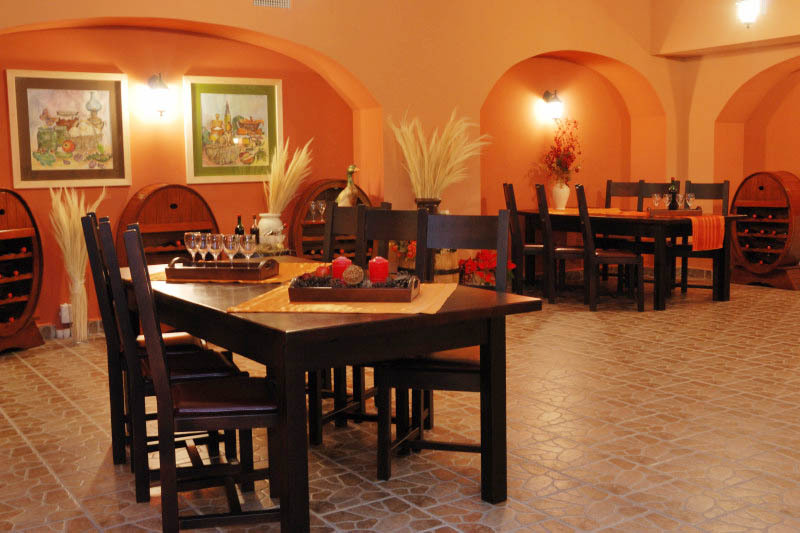 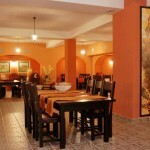 Piwnica Kasztelańska (Castellan’s Cellar) is distinguished by stylish furnishings and departure from luxury. 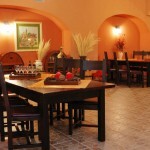 Arches, slants and lamps provide climate for this place.